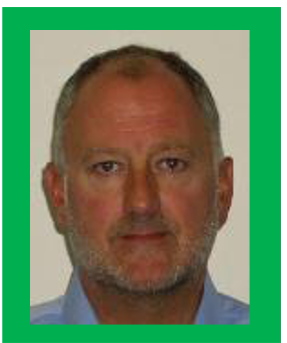 Lee has worked within the Glass Industry for 24 years and has been an Assessor for GQA Approved Centre, IPS, since 2012. Lee is married with two children and one grandchild. In his spare time Lee enjoys flying planes, he has held his poilet license for 8 years. 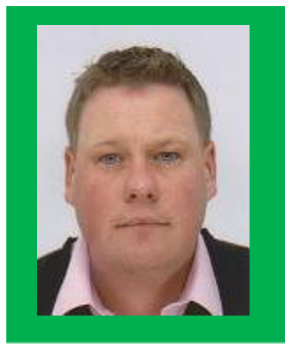 Simon has worked within the industry for 21 years and has worked for PM Training for 3 years as an Assessor. 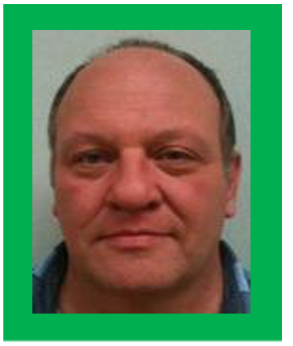 Simon is married and in his spare time likes playing golf and cricket and watching his football team Stoke City. Steve has worked within the industry for 22 years. He has been the Glass department manager of The Vocational College for the last 10 years. Steve is married with two children and 3 grandchildren. The majority of Steves spare time is spent sailing his boat.